2005 Ford F250. XLT. Crew Cab (4 Doors). 97K Miles. 4 Wheel Drive. CLEAN TITLE!!!! Automatic Transmission. 5.4 Liter 8 Cylinder GAS Engine I REPEAT GAS NOT THE 6.0 DIESEL. Remote Start with Aftermarket Alarm. Power Windows. Power Locks. Power Mirrors. Cruise Control. Tinted Windows. Bed Liner. Tow Package with Brake Control. Alloy Wheels Wow!!! What a great looking truck. Super sharp with the chrome accents and Billet Grill. Needs NOTHING mechanically or cosmetically. This truck looks and drives like new!!! No fading of the paint, interior is great, not a single scratch or door ding in this Truck! This Truck was just professionally mechanically serviced. Before listing it for sale we had a 125+ point CERTIFIED PRE-OWNED inspection completed. It needs absolutely nothing and is ready to drive and enjoy The Black exterior is in WONDERFUL CONDITION (Garage Kept) there are no dents, scrapes, scratches, NOT EVEN A DOOR DING!!! The Gray CLOTH interior is also in GREAT condition, there are no rips, tears, burn holes, stains or wear marks on the fabric or carpet! NEVER smoked in! Guaranteed no disappointments! Must see to believe! 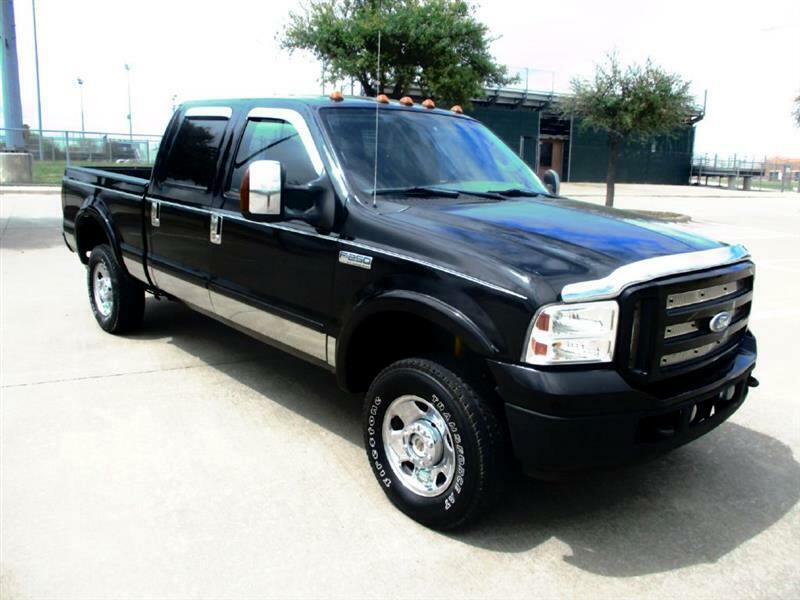 If you would like to look at this Truck or you have additional questions please feel free to give us a call.